Various colors are available. 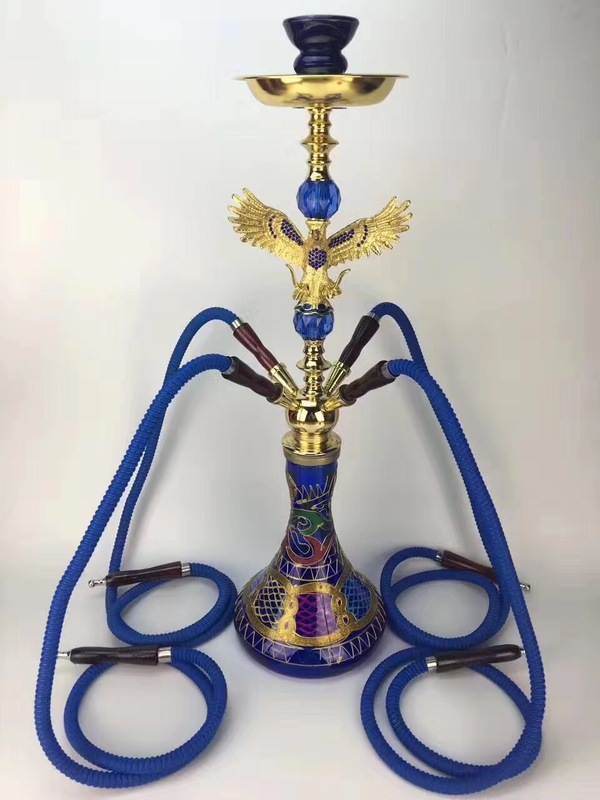 Water smoke kettle can effectively reduce the content of cigarette oil, purify harmful substances in smoke and dust, alcohols, acids and other harmful substances, reduce smoke and dust on the respiratory tract to stimulate the reduction of dental soot. A pot of Baiwei is healthier and more interesting. It can not only contain water, but also contain Kedong, juice, milk and other drinks. If you like, you can put all kinds of drinks. But for the first time, green tea or pure water is recommended. Safety: we use lead-free,chromium-free materials, that may pass all the test. 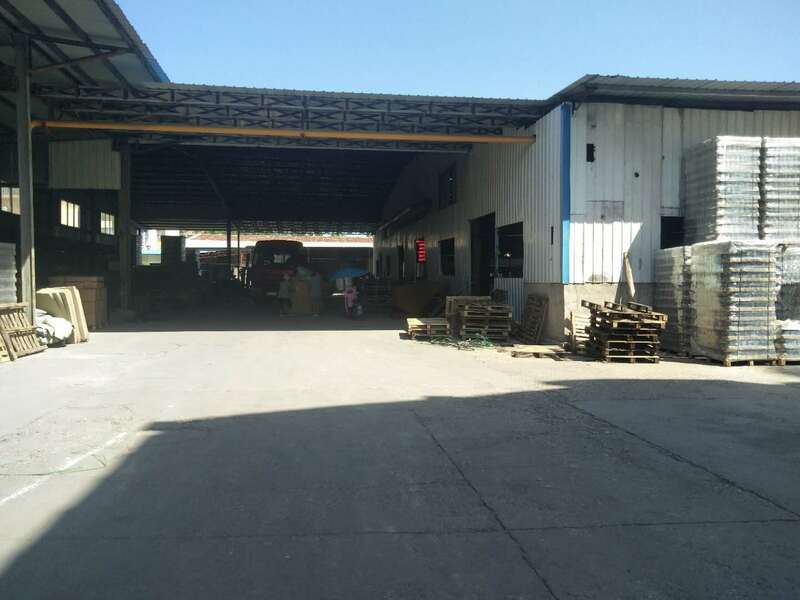 Xuzhou Dingshun Glass Products Co., Ltd.
Xuzhou Dingshun Glass Products Co., Ltd. is located in Mapo Industrial Development Zone, Xuzhou, Jiangsu Province with convenient transportation of highways, railways and waterways. 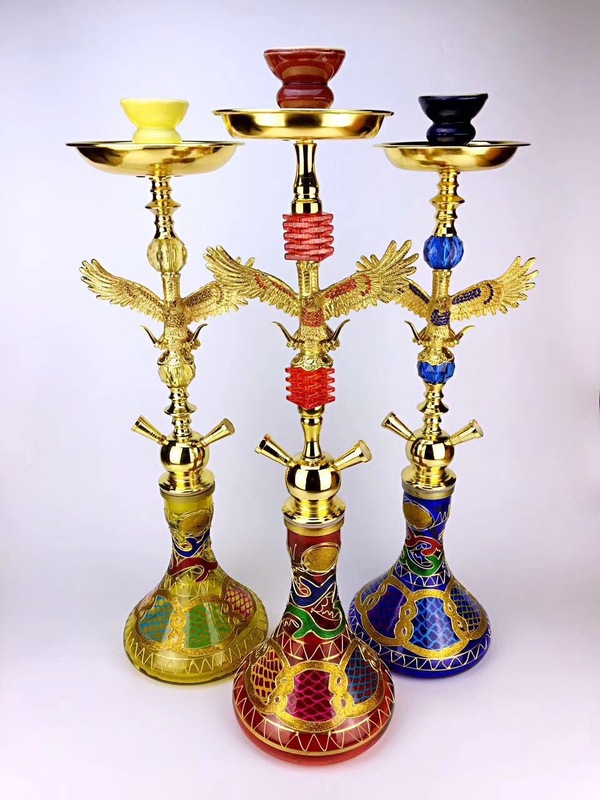 The company was established in 2006 with affiliated businesses of enamel firing factory and bottle cap factory. 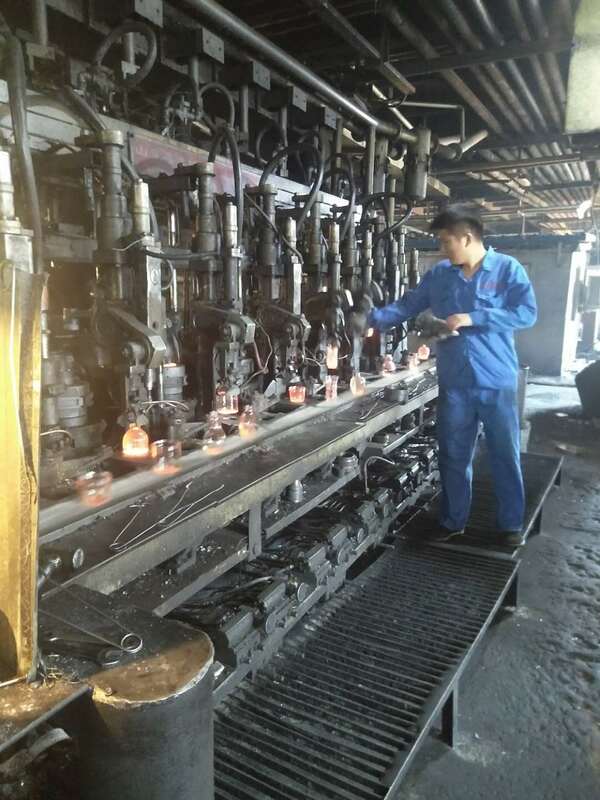 Our plant is equipped with 2 production lines with automatic IS machines, sophisticated automatic spraying, 2 production lines of enamel firing and a production line of automatic coating film. There are more than 80 employees currently, among whom 4 are professional and technical personnel and 5 are quality control personnel. 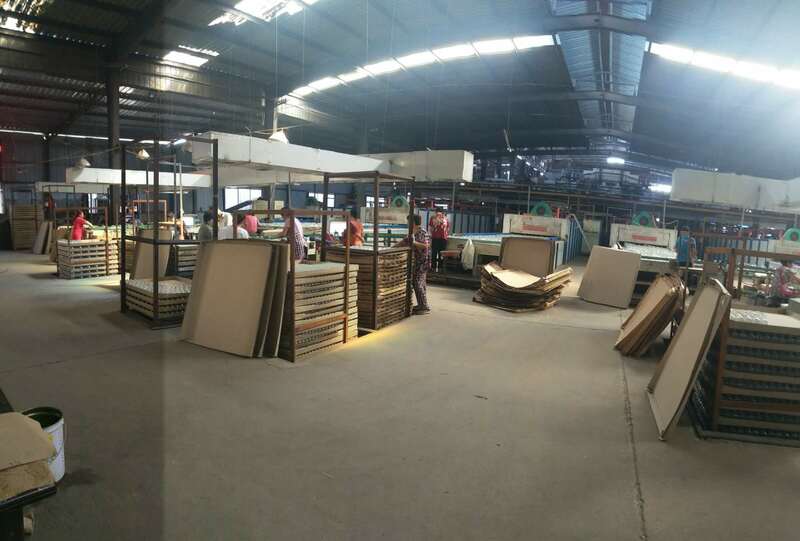 We implement strict quality control onour products and gain favor among customers at home and abroad. Approximately 70% of our company's products are exported to the United States, Russia, Canada, South Korea, Japan, Australia and other countries. 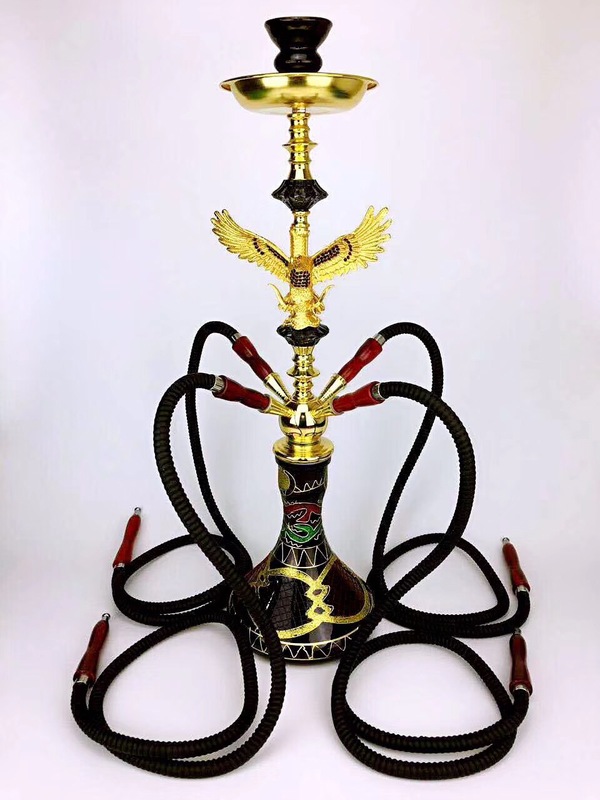 There are over 800 varieties of products manufactured by our company, including ShiSha Hookah, glass lamp shades, honey jars, jam jars, pickle jars, soy sauce bottles, vinegar bottles, sesame oil bottles, liquor bottles, beverage bottles, canned bottles, fermented bean curd jars, condiment bottles, wine bottles, health care wine bottles, juice bottles, coffee cups, mugs, milk bottles, glass candleholders, cups and water goblets. We also offer deep processing for glass bottles such as enamel firing, silk printing, frosting, character engraving, porcelain baking and so on. 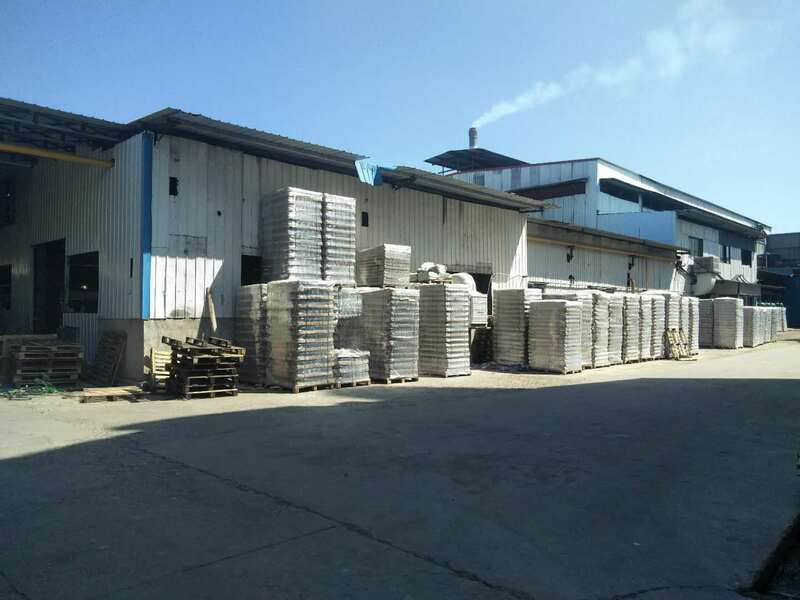 The enamel firingplant affiliated with our factory can design new styles with excellent quality and reasonable prices in a short period of time. With mature and established logistics mode, our products can be consigned, or shipped via land, railway, containers, water, air and so on. We are expecting to become your long-term business partners by offering high-quality products with optimal prices. Company Name: Xuzhou Dingshun Glass Products Co., Ltd.